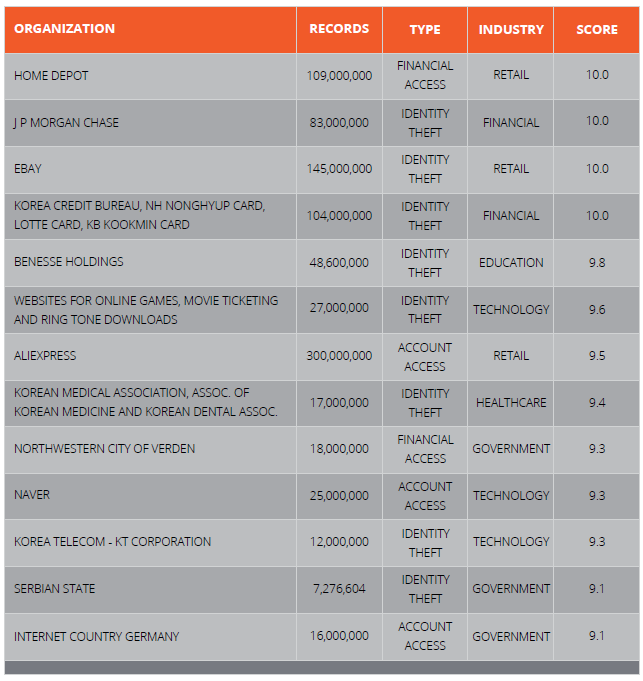 Over one billion records lost in data breaches last year. Download the full report from Breach Level Index here. Time to get a lot more proactive about your network defense. Perhaps you might want to contact me about Galois’ new proactive defense technology, CyberChaff slowing down attackers and providing actionable intelligence about network intrusions. This entry was posted in Best Practices, Cyber Security, In the News, Internet of Things. Bookmark the permalink.